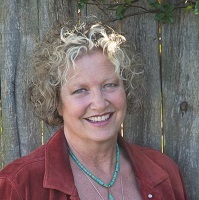 Deborah Monroe is one of 18 Master EQ practitioners in the world, through the Global EQ Community of 6 Seconds. She's also an associate with the Institute for Organizational Performance and an HDI business associate. Working with all levels of executive leadership, management, and individual contributors, Deborah concentrates on integrating humans and processes to create a balanced working environment. Her aim is to build understanding and empathy, creating a positive bottom line through employee and customer retention.